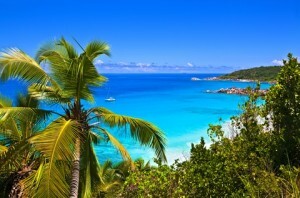 British Virgin Islands are regarded as some of the most beautiful islands of the Caribbean. Once a collection of about 60 sleepy islands and cays, the British Virgin Islands attracts hundreds of thousands visitors and cruisers from different parts of the world annually. World class attractions, exotic restaurants, private yachts, cruise ships, beautiful villas and pristine beaches all makes the BVI an incredible spot for those travelers with love for sand, sun and seclusion. On Tortola, there are plenty of pristine beaches, shopping and mountainous cliffs worth exploring. It is one of the best places in the world to sails, as sailors can drop anchor in one of the many islands in the chain daily. Here, you will find several luxurious resorts where guest can enjoy relaxing moment. Few crowds and magnificent reefs makes the BVIs a perfect spot experience remarkable diving and snorkeling opportunities. 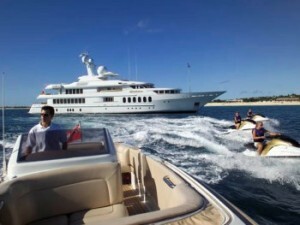 If you are looking for the best holiday experience ever, then head for BVI and rent a luxury yacht. With a luxury crewed yacht charter, you will enjoy spectacular sights and exceptional service while cruising on the tranquil waters of the Caribbean. Your tour may lead you to diving the crystal clear waters of the Spanish Virgin Islands, sunbathing in the beautiful shores of the British Virgin Islands or getting up close and personal with Mother Nature on St. John’s. There is no better way of experiencing massive fun and excitement when planning your next vacation to the British Virgin Islands than opting for an all-inclusive yacht charter. 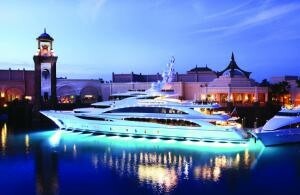 Your private crew will be readily available 24/7 to ensure each day is full of pleasurable and remarkable moments. Enjoy dinner with family and friends overlooking the tranquil waters of the ocean, days soaking in the warm temperatures on the shorelines, or the friendly onboard service – all these makes a luxury crewed yacht charter to the BVIs difficult to resist. Your highly experienced, professional captain will take you to unique places daily and will provide you with detailed information required to get the best out of each new location visited. Renowned for its crystal clear waters, beautiful scenery and magnificent beaches, the British Virgin Islands have turned out to be more than just a vacation getaway, but rather a place to experience serenity at its best. You’re are yet to enjoy life to its fullest until you’ve allowed yourself to be pampered aboard a luxury crewed yacht charter in the Caribbean. 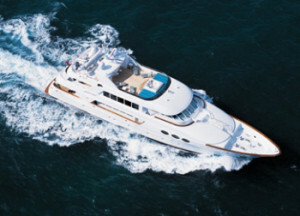 Renting a luxury crewed yacht in the British Virgin Island is easy and affordable. Rather than boarding a cruise ship with thousands of people, why not experience something unique and refreshing by booking a fully crewed yacht charter in the Caribbean? Feel pampered all the way, travel at your own pace, explore historical sights, relax and unwind onboard your all inclusive yacht. There are no preset schedules when on an all inclusive yacht charter vacation, all you need do is plan your itinerary and enjoy the many fun filled activities, gourmet dining and wines as well as exceptional services designed to meet your specific requests. An all-inclusive crewed yacht charter in the Caribbean is usually affordable, starting at around $75,000 to over $500,000 per week for 12 guests for the big luxury yachts, and $25,000 to $75,000 per week for 10 guests for a catamaran. Full service and great hospitality is guaranteed. Your personal chef will prepare delicious meals and snacks to your taste. 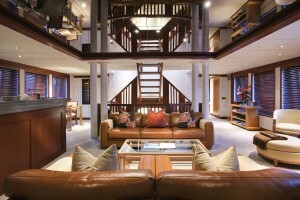 Renting a luxury crewed yacht is ideal for those looking for the very best holiday experience. A fully crewed yacht charter vacation comes equipped with state of the art facilities including book games snorkeling and fishing gear, 110v AC power, air conditioning, TV and much more. With its crystal clear waters, charming beaches, mild weather all year round, and magnificent anchorages, the British Virgin Islands are an ideal spot for sailing. Do you want to combine an amazing vacation with a learning experience that you’ll cherish forever? To book an all-inclusive yacht charter, call us today on (800) 478-2029 or send us an email.